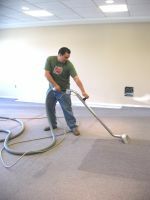 We offer cleaning services for installed carpet in your home. 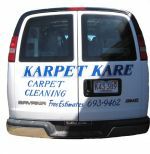 Karpet Kare uses state of the art Butler cleaning technology, number one in power. Our technicians are trained in stain removal for water and oil based stains. We also offer a printable home Stain Removal Guide or feel free to browse our online version.